I talked about my love for this book back in August, and I have to say that that love has not abated! 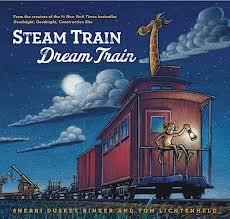 The children were riveted to this book! Their eyes were glued to the pages, they asked all kinds of wonderful questions, and one little boy flat out told me “I like that book!” when we finished it! Storytellers beware though…this book runs a tad on the long side and probably isn’t best for wiggly crowds. 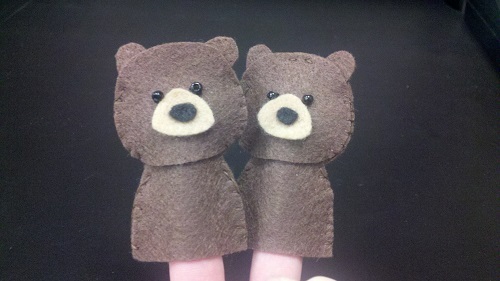 After we finished singing the rhyme, I had the children count to 3 then shout, “Wake up, bear!” The bear finger puppets woke up, then we did the whole thing over again. 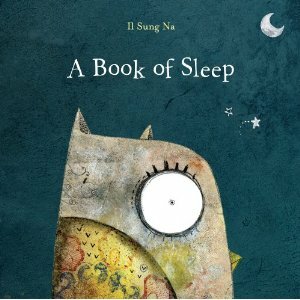 In this book, a small child gives advice on how to avoid yawns and bedtime. 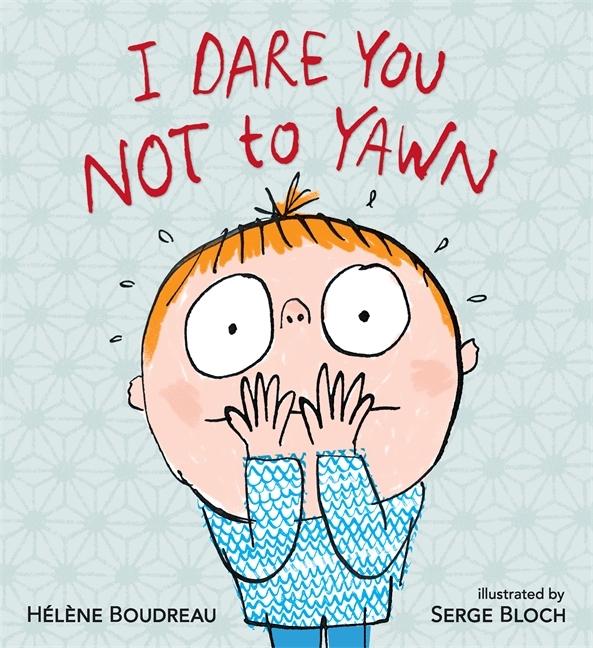 Prior to reading, I told the children that no one was allowed to yawn during this book. Of course, as I was reading it, I emphatically yawned throughout the story, much to the children’s delight. Some of the kids yawned right along with me…others clamped their hands over their mouths to keep from yawning. Overall, this was a very fun book for when you’re feeling silly in storytime. This book is another favorite of mine! I love Il Sung Na’s artwork in all of his stories, but this one is especially whimsical for me. I also love how this book is very short but has plenty of opportunities for discussion. You can never go wrong with dinosaurs, and the kids especially loved saying “No” or “Yes” after every question in the book. 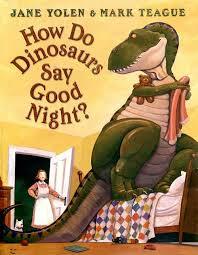 I really enjoyed this storytime! 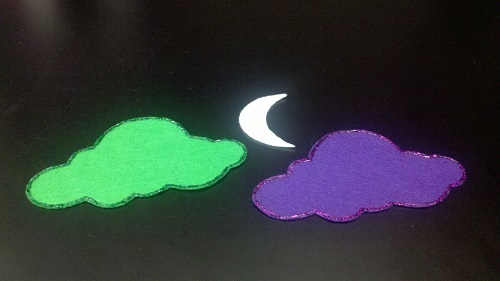 In the past, I never really liked the nighttime/going to bed theme, which is probably why I never posted any of my past plans for this theme. But this one had a great collection of books (from the whimsical to the funny), and the kids really enjoyed the rhymes/activities (especially waking the bears up!). Also, you might have noticed the new opening rhyme! I’ll be using a new closing rhyme as well, but I didn’t include it for this storytime since we started our tour as soon as the storytime was finished.